Nothing says Christmas like a blockbuster movie premier, and the release of Star Wars: The Last Jedi is sure to dominate the box office this season. For us Wanderluxers however, the Star Wars universe is chock full of nuggets of wisdom that goes beyond the eternal battle between good and evil. 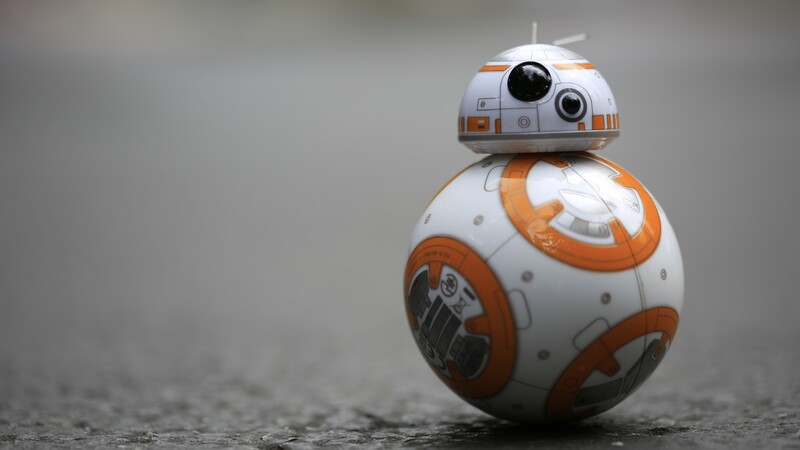 Trying to remain spoiler free, here’s what we took away regarding travel from the latest Star Wars instalment. What: Call us old-fashioned, but the newer films in the franchise haven’t really got us getting our Cantina grooves on. Overall, however, critics consensus is that Star Wars: The Last Jedi is by far the best of the bunch (with one critic daring to say only The Empire Strikes Back is better). While we’re slightly sceptical about that, at least we’re intrigued, and like many things, sometimes you just can’t believe what others say and have to see it for yourself. Is spending the night at Marina Bay Sands in Singapore worth it for that dip in the rooftop pool? What about waiting in line for hours to go up the Eiffel Tower? You do you, as Trip Advisor reviews are only good for so much. What: Clocking in at over 2.5 hours and now holding court as the longest in the franchise, director Rian Johnson flexes his muscles and attempts to tell his own story. While most of the lead characters were already established, we do get a few new introductions by the likes of Benicio Del Toro, Laura Dern and Kelly Marie Tran. Expect Johnson to take this opportunity to develop the characters more fully and connect more emotionally with the audience. Long movie? Can you save it for a long-haul flight? It might be worth it for a little snuggle session aboard Singapore Airline’s new A380 Business Class. What: Already at the top of many Game of Thrones fans must-visit destinations, Dubrovnik’s medieval streets get the Star Wars treatment acting as Canto Bight, the casino city. Die-hard fans can already sign up for tours of the city that take you to the filming locations, but with thousands of quiet (and some not so quiet) islands, hundreds of picture-perfect villages and of course that turquoise blue water everywhere, Croatia might want to be on your bucket-list for 2018. What: If anything, The Last Jedi pays homage to Carrie Fisher’s iconic Princess Leia who passed away shortly after filming wrapped. While she will forever be remembered in hologram form, there is a certain sadness in knowing this is her last appearance in the series. As we become more and more attached to our electronic devices, sometimes we miss what’s actually happening around us in the present, which begs the question is luxury now equated with having the ability to unplug? 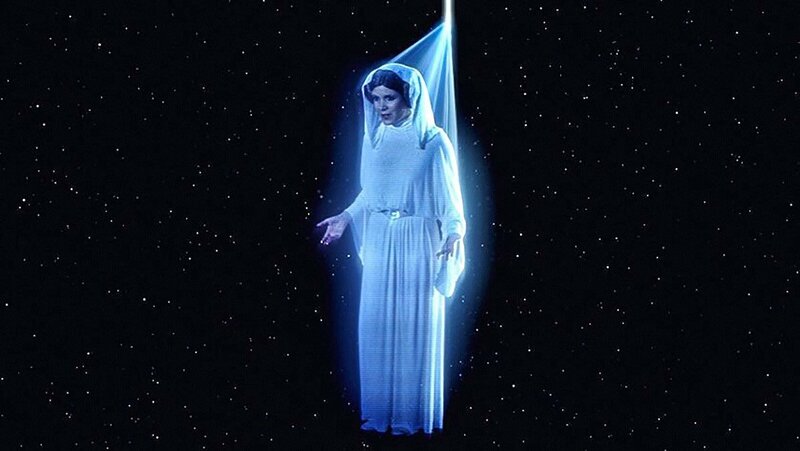 Just think of all the adventures Obi-Wan would have missed if he just stared at Leia’s hologram over and over. Now replace the word hologram with phone. If you haven’t taken a phone-free holiday before, it might be something to consider. What: Although we’re not sure how ‘united’ the kingdom is with Brexit, there does seem to be some dissent in the empire. Help a Brexit brother out and support a country that is grappling with an uncertain future. If an upcoming wedding sparking a new ‘younger’ love with the royal family can’t draw you, perhaps the UNESCO heritage, Irish isle of Skelling Michael — where scenes pick up from Star Wars: The Force Awakens — will. It seems even the British princes are fans, attending the premiere of Star Wars: The Last Jedi in London earlier this week.